Gone are the days of banging wooden spoons to saucepans. 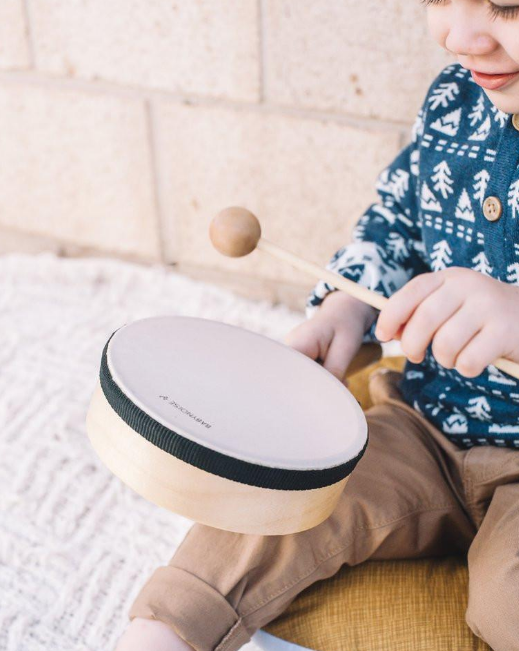 Thanks to the head-bangers over at Babynoise, you can now treat your little Nightcrawler to a mini-me percussion instrument to inspire their inner Bonham. Babynoise’s range of hand-crafted wooden drums, chimes, symbols, maracas (and more) are as stylish as they are loud. Created in Perth Australia, they make a great gift for the Animal in every kid. As a learning tool, they’ll let bub explore the world through sound and rhythm – inspiring them to explore their musical side at an early age. 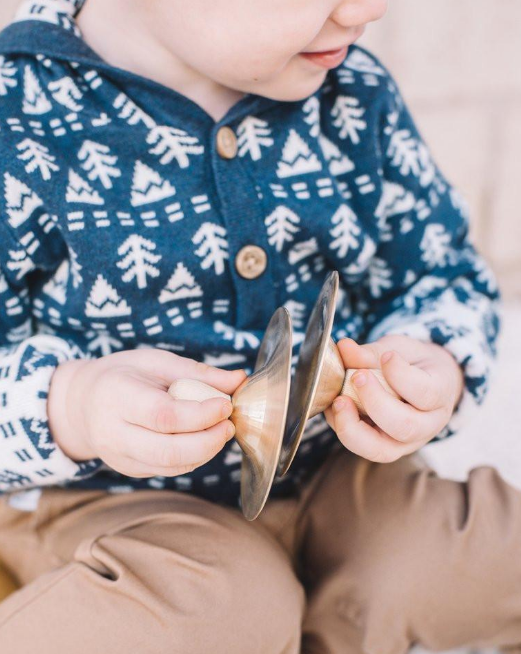 And when Mum and Dad are driven bonkers by the banging of a tiny handheld drum, the stylish instruments will layer beautifully as a décor piece in your nursery. Visit the Babynoise shopify website here for more. We'll do our best not to spam you with Dad Jokes. Artwork and designs by Sindy Sinn. © Nightcrawler Co - 2019, Australia.